As one of Maco's biggest inspirations, Kid Cudi get's his legacy honored in the form of 6 track EP called 'For Scott'. With the production being held down by Taokescheap, Hassan Khaffaf, Phresh Produce, Humbeats, Pablo Dylan and Montage. 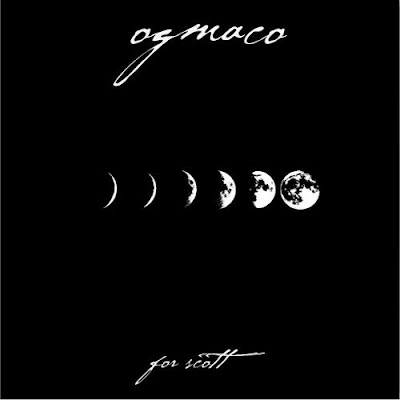 Maco fights with depression, is without rest, brings awareness, shows bravery and expresses his love for those are true to themselves. Put it all together and that's the embodiment of Cudder. The Rage lives forever!! !